Size Restrictions: 85 pound weight limit for 1st floor and 65 pound weight limit for 2nd/3rd floors. Number Limit: Maximum of 2 pets per home. Rent: $25 monthly pet rent for 1 pet or $35 monthly pet rent for 2 pets. Hawthorne at Traditions is a brand new luxury apartment community nestled within the prestigious Traditions Golf Community and in the heart of the Research Valley and BioCorridor of Bryan, TX. The future development plans for the “Woodlands-style” master community, ATLAS, will surround Hawthorne at Traditions with boutique shopping, premium restaurants and upscale entertainment. Hawthorne at Traditions is in a prime location, when you need to get around Bryan, we made it easy with convenient access to major freeways and highways. 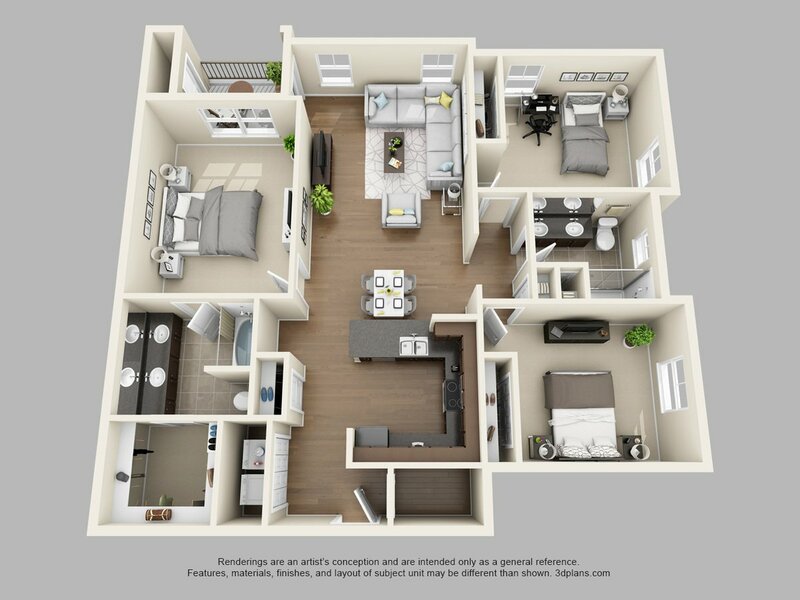 Everything needed to complement your lifestyle can be found inside and out of your apartment home. 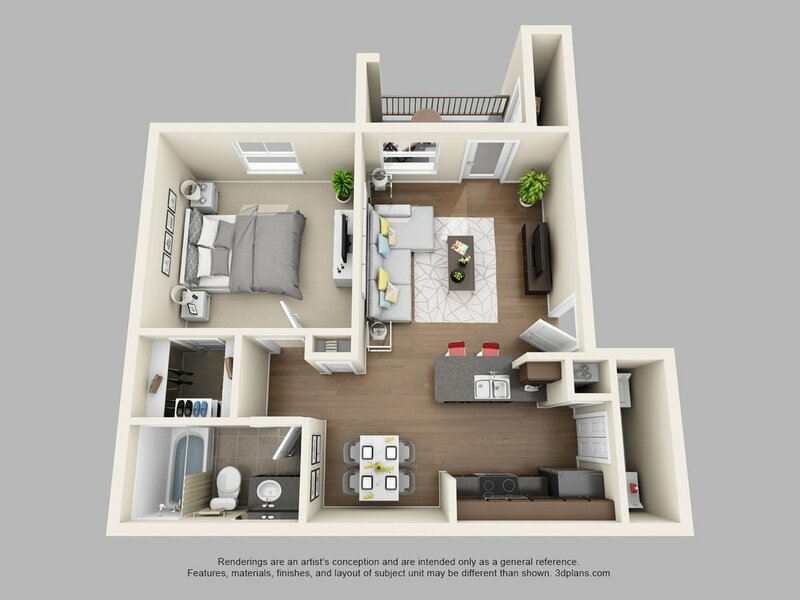 Our community offers 1, 2 and 3 bedroom apartment homes with upgraded interiors that include modern kitchens with stainless steel appliances, granite countertops, washer & dryer sets included, over-sized garden tubs, spacious closets and so much more. Residents of Hawthorne at Traditions can take advantage of our resort-style swimming pool with hot tub and outdoor kitchen, outdoor fireplace with seating, putting green, 24-Hour fitness center, billiard room and an exceptional clubhouse all surrounded by lush, beautiful hill country landscaping. Contact us today and come Live the Difference at Hawthorne at Traditions! 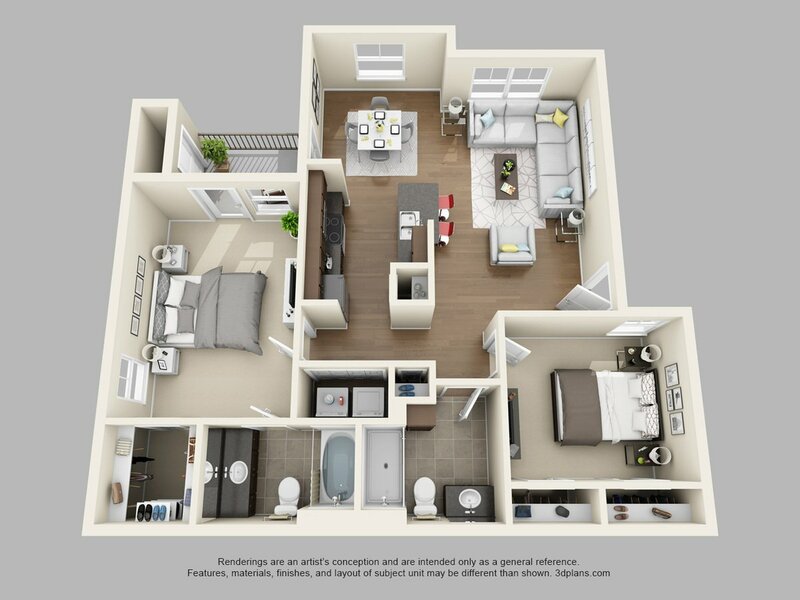 Hawthorne At Traditions is located and 2.48 miles from Texas A&M University - College Station. The property has a Walkscore of 0, so you will probably be driving or taking public transportation most of the time. Hawthorne At Traditions has many shops nearby. Coffee shops in the area include Starbucks, Jin's Asian Cafe- Food Delivery Order Online, Mr. G's Pizzeria. There are a number of markets in the area include H-E-B, Farm Patch Produce Market, Brazos Natural Foods.